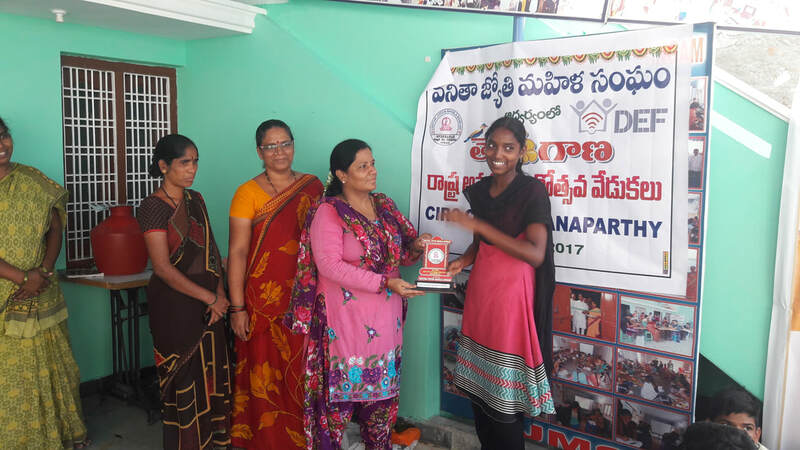 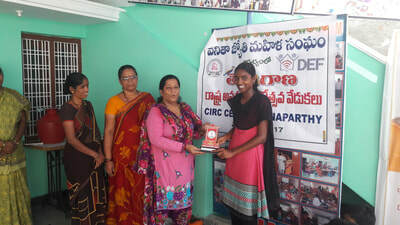 We are celebrated the Telangana Formation Day at our VJMS Branch office with CIRC Wanaparthy students. 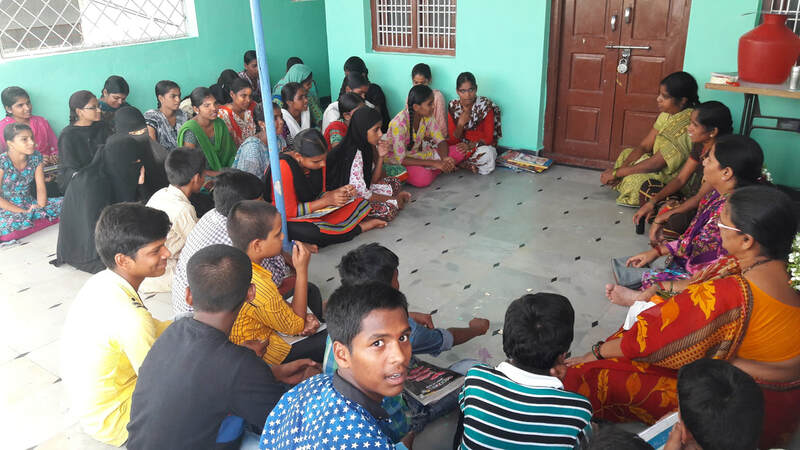 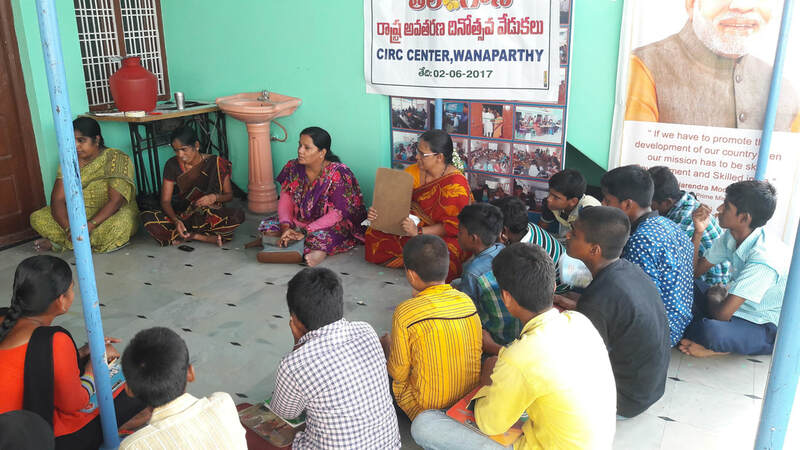 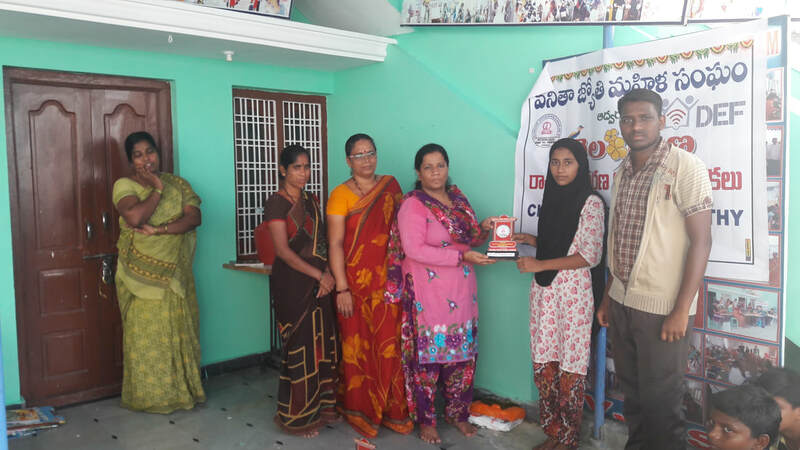 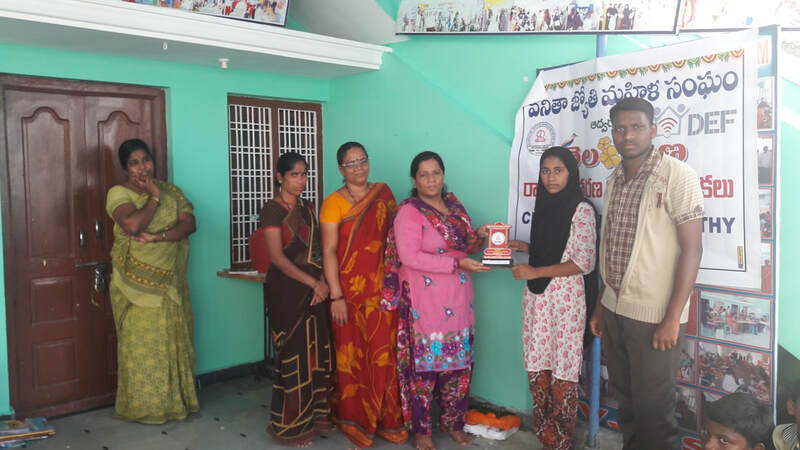 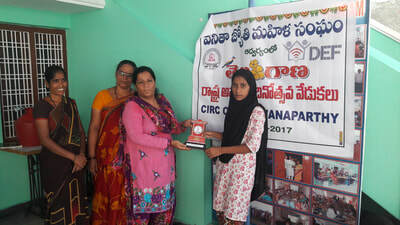 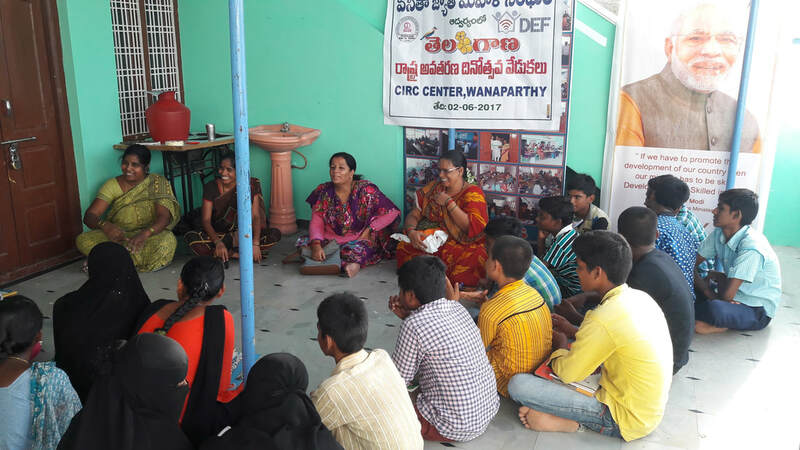 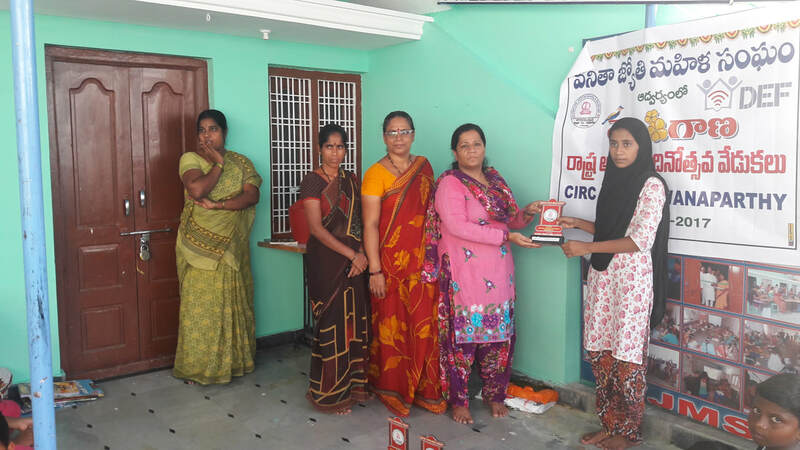 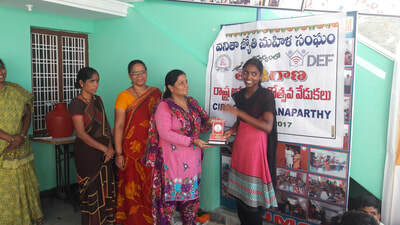 On the occasion of Telagana Formation Day we are organised games to the CIRC Wanaparthy students and distributed prizes on telnagana Formation day. 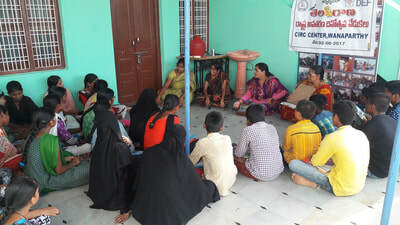 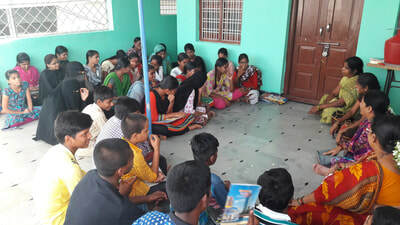 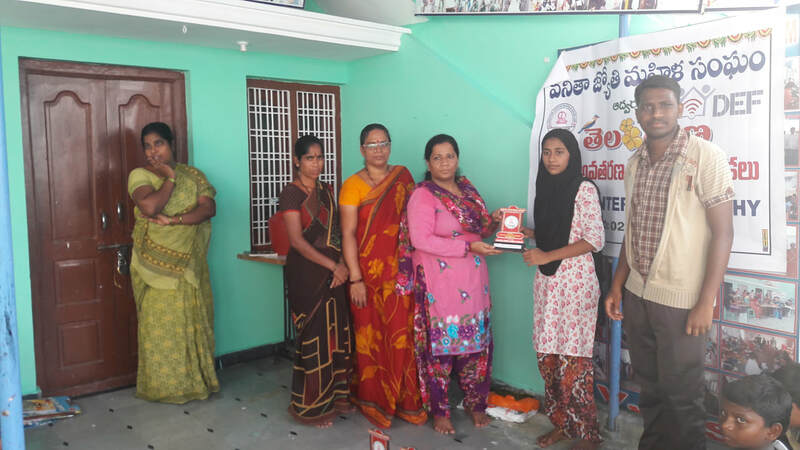 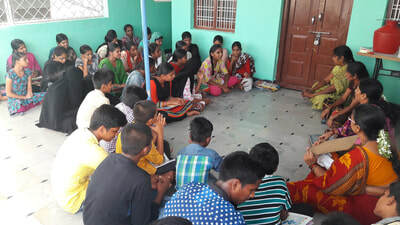 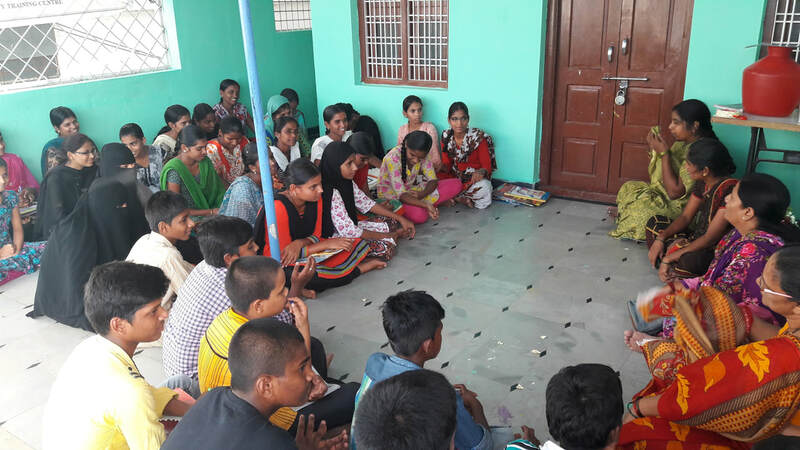 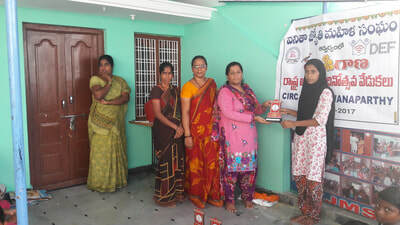 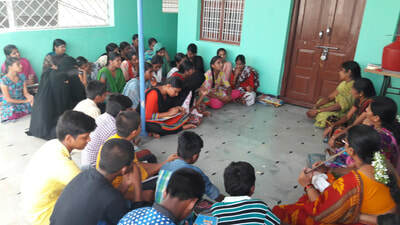 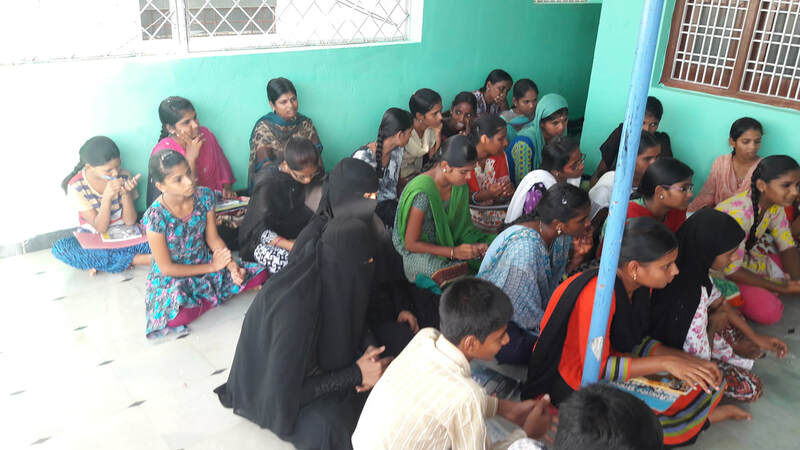 In this Program VJMS Chief Functionary A.K.Khamar Rahman, Co-Ordinater M.A.Nayeem, Computer Trainer G.Madhu Krishna, Tailoring Trainer Ameena and CIRC Wanaparthy Students are participated.